“Mum says we can study as much as we want. My sister wants to be a doctor when she grows up, so do I,” says Sudha*. 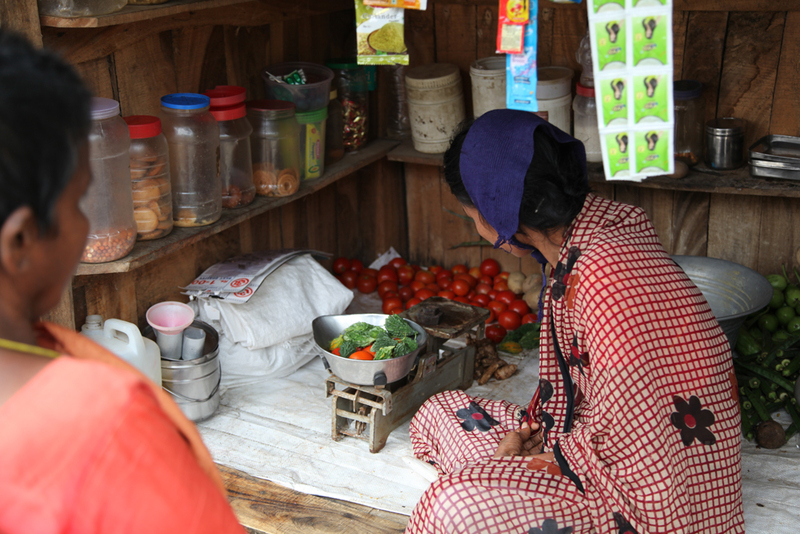 Growing up, life was tough for Sudha and her siblings. Their father was infected with HIV and AIDS and passed away few years ago, leaving behind his wife and three children. With the responsibility of the family suddenly on her shoulders, Sudha’s mother, Savita*, found domestic labour the only way to provide for her children. “The future of my children worried me the most” she says. 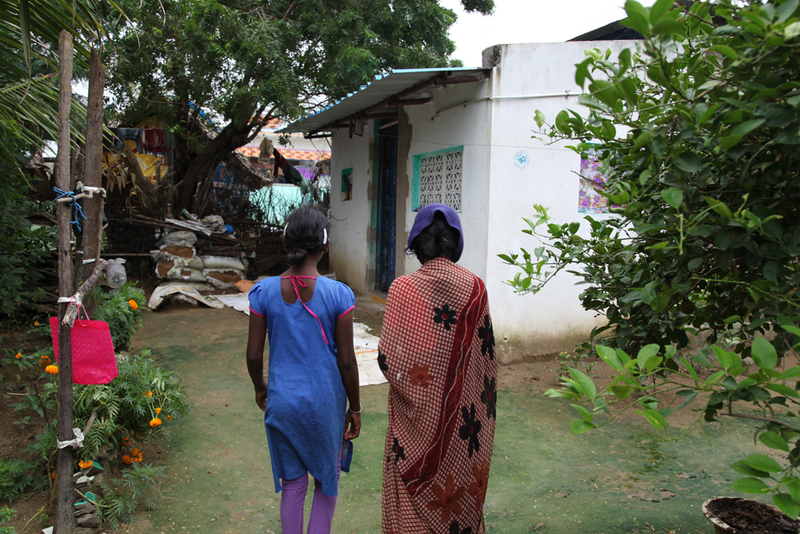 World Vision India helped Savita to start a provision shop in her village in Gudur, Nellore, five years ago. Her children were also sponsored. “Thankfully, World Vision India came at the right time. With my savings from the shop I could send my elder son Sreeni* for an ITI course in Nellore,” says Savita. She no more goes for domestic work. She earns up to Rs. 600 a day from her new business. She is happy that she can also meet the needs of her daughters, Latha*, who is in the ninth grade, and Sudha, who is in the eighth grade. Savita’s shop has everything that a household needed. Along with vegetables and stationery items, it has bulbs, mosquito coils, oil, eggs, snacks, beetle leaves and many more things. She goes to the town once in every five days to buy items for her shop. “She is very keen on the needs of the community and makes available most of the things the villagers need,” says Srinivas, World Vision India’s community Development Facilitator. “We renovated the house after we got loan from a nearby bank and some material help from World Vision India,” says Savita, her eyes filled with tears. She cannot thank enough for the help she received. “I am happy that I can help the people in our village. Because of my shop, they need not travel to the town frequently to buy small things. It is World Vision India that made our lives a lot easier,” she says merrily. Savita also wants to give good education to her children. “I do not know how far will I be able to support their education. But, I want to give them a fair chance and see them excel at what they like to do,” she says. You should be very proud of your accomplishment! So happy for you! May you continue to do well….wishing you the success!